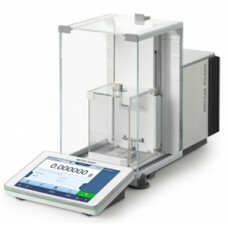 Valid Results Every Time.XPR Microanalytical Balance, 22 g capacity, 0.001 mg readability, 7'' capac.. Valid Results Every Time.XPR Microanalytical Balance, 5.1/22 g capacity, 0.001/0.01 mg readability, .. Valid Results Every Time.XPR Microanalytical Balance, 52 g capacity, 0.001 mg readability, 7'' capac..